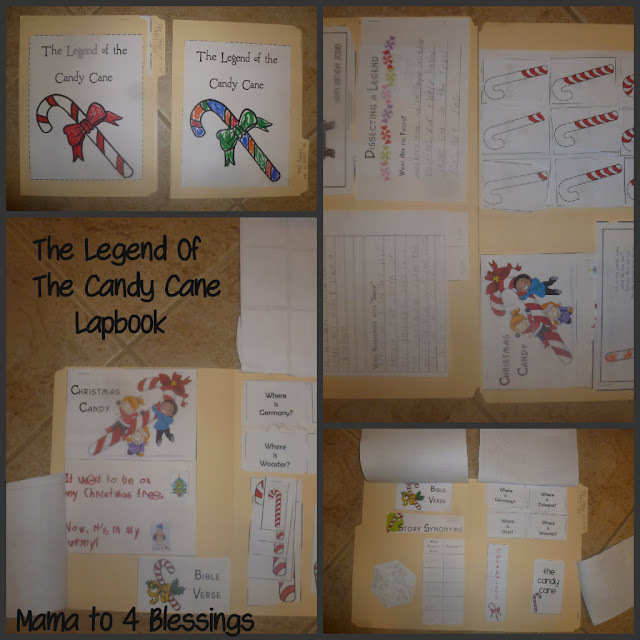 Last week my boys and I did a unit study on the book The Legend of the Candy Cane. One dark November night a stranger rides into a small prairie town. Who is he? Why has he come? The townspeople wish he were a doctor, a dressmaker, or a trader. But the children have the greatest wish of all, a deep, quiet wish. Then a young girl named Lucy befriends the newcomer. 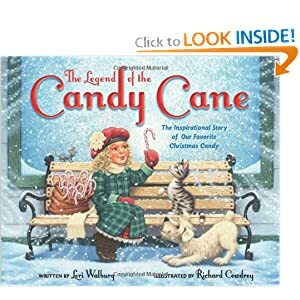 When he reveals his identity and shares with her the legend of the candy cane, she discovers the fulfillment of her wishes and the answer to the town’s dreams. Now will she share what she has learned? Recommended for ages 4 to 8. A story about faith and the history of the Candy Cane. 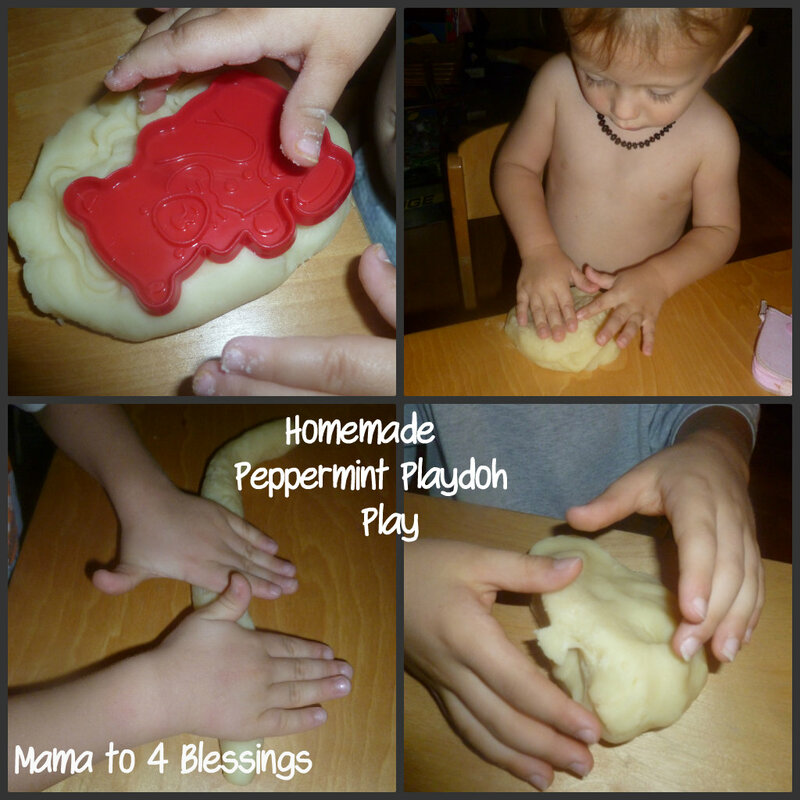 Plus we made Peppermint Playdoh using the recipe that came with the printable from the lapbook. Mix all the ingredients together, cook on medium heat stirring with wooden spoon constantly until mixture pulls from the sides of the pan. 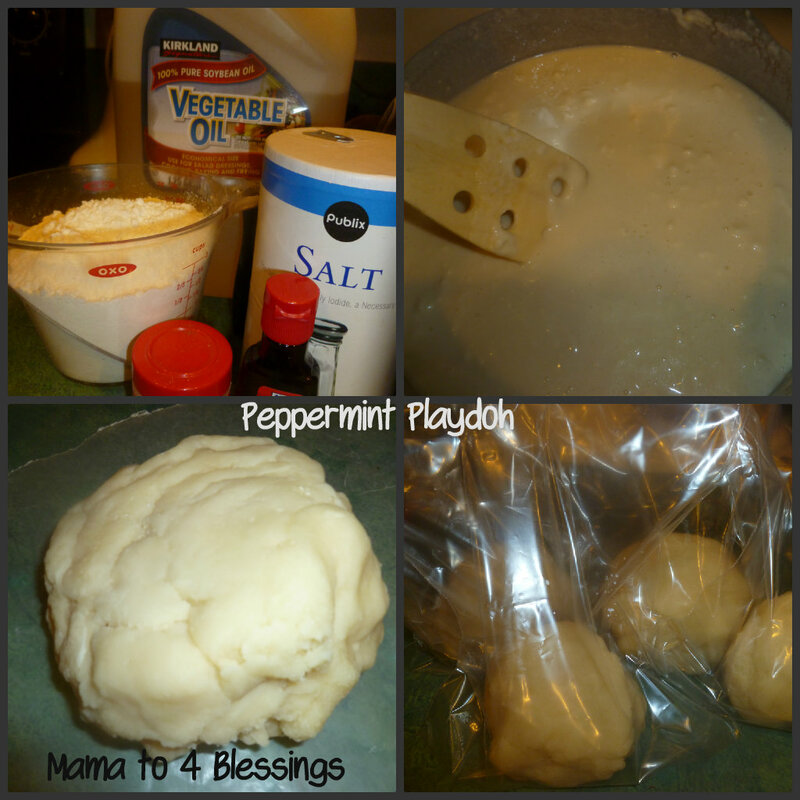 From into a ball on wax paper till cooled and then store in ziploc bags. 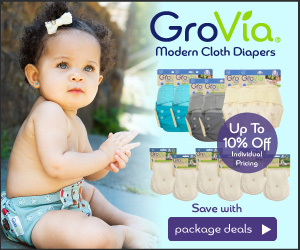 I seperated mine into 4 balls and in 4 bags, 1 bag for each of my kids. My version was just to mix all the ingredients together until completely blended. 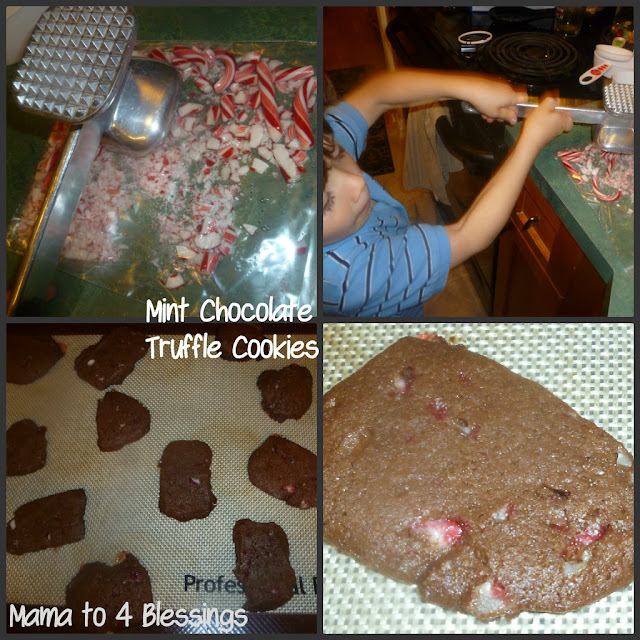 Add the crushed candy cane pieces and mix again. You can leave in one big ball or separate into cookies and refrigerate for 24 hours and then bake on 350 for 10-12 minutes. This was a super fun way to get into the Christmas mood especially since the book all surrounded Jesus!